Motor learning has been defined as a “set of internal processes associated with practice or experience leading to relatively permanent changes in the capability for skilled behavior.” In other words, motor learning is when complex processes in the brain occur in response to practice or experience of a certain skill resulting in changes in the central nervous system that allow for production of a new motor skill. 1. Cognitive Stage– During this initial stage of motor learning, the goal is to develop an overall understanding of the skill. The learner must determine what the objective of the skill is and begin to process environmental factors that will affect their ability to produce the skill. The teacher must do their best to provide an optimal environment for learning, which may mean removing large distractors. During this stage, the learner mostly relies on visual input and trial and error to guide learning. Example: Before your child masters walking, they will most likely look a bit awkward and will definitely stumble a few times. The reality is that the process of learning how to walk begins way before your child actually takes their first assisted or independent step as they have been visually observing others around them walking and beginning to understand the purpose. So while they make look clumsy during this stage of learning, they are only just beginning to transition from understanding the skill to executing it. 2. Associative Stage – During this stage, the learner begins to demonstrate a more refined movement through practice. Now that the learner has had some practice and has identified various stimuli that may occur, they can focus on “how to do” moving on from the “what to do” in the first stage. Here, visual cues become less important and proprioceptive cues become very important. Proprioceptive cues refer to the learner focusing more on how their body is moving in space and what input is being felt from their joints and muscles. The more practice, the more proprioceptive input the learner receives to aide learning. Therefore, the more practice the better! Example: Let’s continue with walking. During the initial clumsy stage your child may demonstrate small, choppy steps, wide base of support, arms up high in a guarded position, and little to no trunk rotation. In this stage, you may see your child taking longer, more controlled steps, narrowing their base of support, and allowing their arms to relax at their sides. These behaviors indicate that your child has moved past the initial stage of learning and has progressed to a more refined movement. 3. Autonomous Stage – During this final stage of learning, the motor skill becomes mostly automatic. Progression to this level of learning allows the learner to perform the skill in any environment with very little cognitive involvement compared to the first stage. Example: Your child will now be able to walk in a predictable environment such as your home or an unpredictable environment such as a crowded birthday party at the park on grass without difficulty. Keep in mind that the learning process can take different lengths of time for every individual and progression can be dependent on a variety of factors such as motivation of the learner, feedback received, environmental stimuli, organization of practice, and the presence of musculoskeletal or neuromuscular impairments. Talk with your therapist for more suggestions to optimize motor learning more specifically for your child. Check back tomorrow to read about Motor Control. Physical Rehabilitation: Assessment and Treatment. O’Sullivan, S. B., Schmitz, T. J. 1994. pgs 366-367. 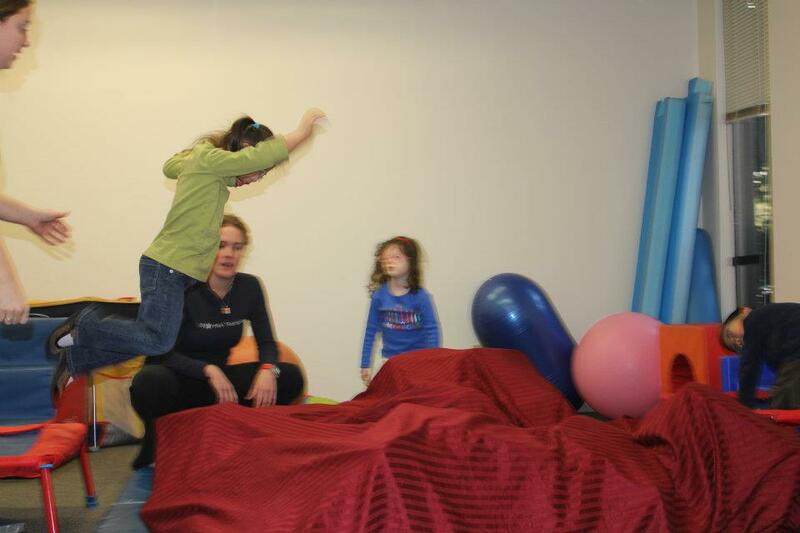 Physical Therapy for Children. Campbell, S.K. et al. 2006. pgs. 76-90. According to me the stages of motor development should be categorised in 4 category-1-Prenatal motor development, 2- Motor development during infancy,3- Motor development during childhood, 4-Motor development during adolscence. That could be also right but it is specifically based on the general growing stages of a human being. As I begin my peadatric placement officially tomorrow I found this blog to be one of the more informative I’ve seen. Can’t wait to applying the theories to my practice.